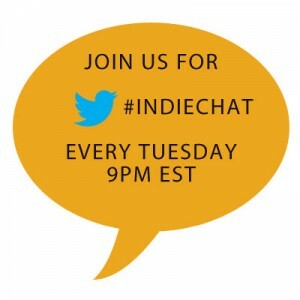 This week on #indiechat Kate Tilton (@Froze8) will be will be hosting from the BiblioCrunch twitter account (@BiblioCrunch) with guest Kristina Radke (@KrisRad). 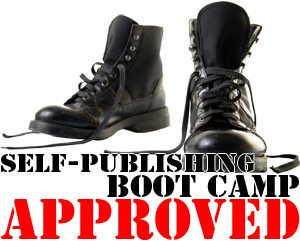 Kristina will be filling us in on what NetGalley (@NetGalley) is and how authors can use the site to get reviews for their books. 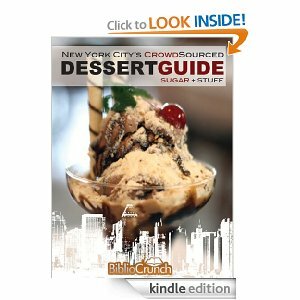 NetGalley delivers digital galleys and promotional materials to professional readers and helps promote new and upcoming titles. Professional readers–reviewers, media, journalists, bloggers, librarians, booksellers and educators–can join and use NetGalley at no cost. NetGalley became a division of Firebrand Technologies, a leading provider of publishing technologies, services and solutions, in 2009. To learn more about Firebrand’s Title Management Enterprise Software, Eloquence Metadata Services, Content Services, Ecommerce or Consulting solutions, please visit www.firebrandtech.com. It’s our pleasure and privilege to help publishers in the Australia, Canada, the UK and US launch new titles to an ever-growing community of professional readers. Don’t worry! You can catch up HERE!